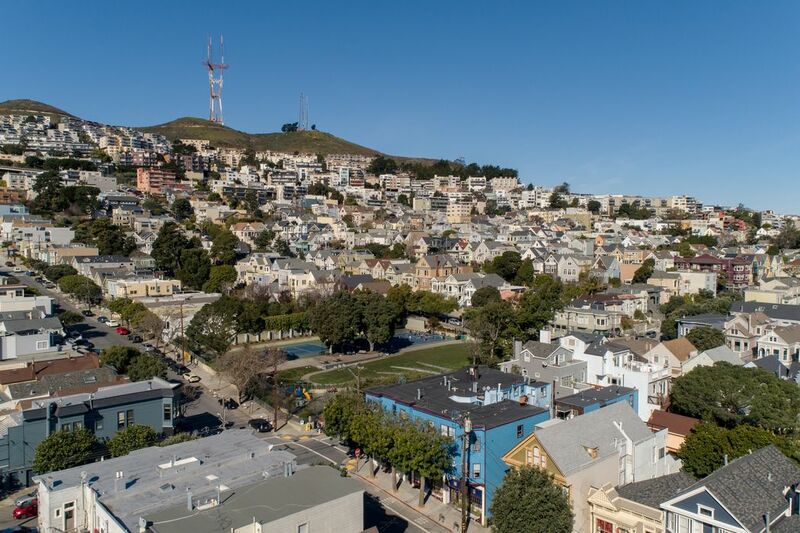 4288-4298 24th St San Francisco, CA 94114 | Sotheby's International Realty, Inc. 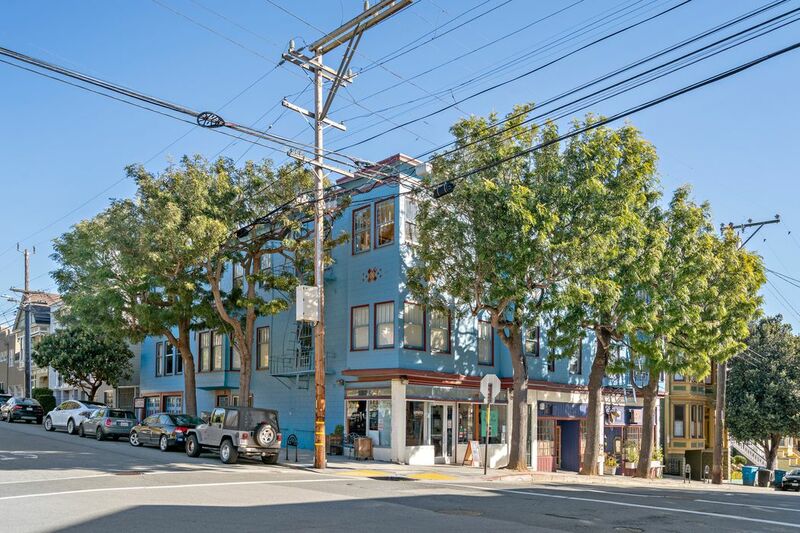 Located on the premier corner of 24th Street and Douglas Street in Noe Valley, this mixed use apartment building has 15 units and is approximately 13,187 square feet. 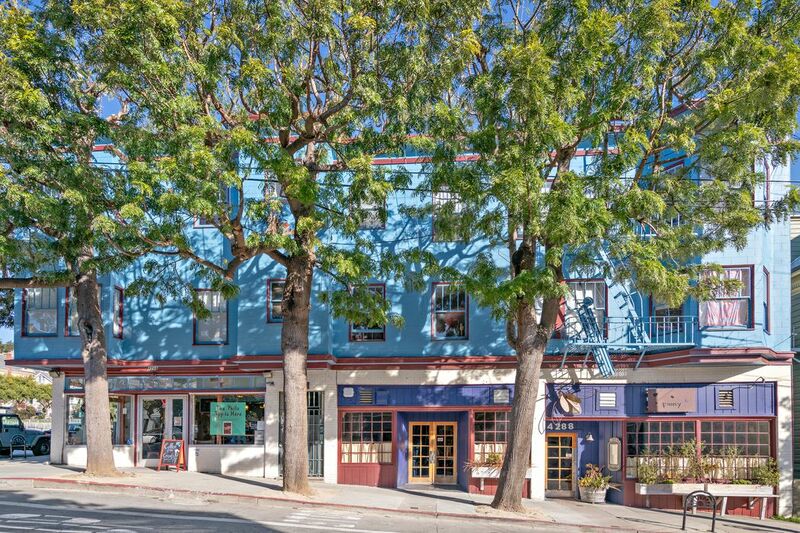 Firefly restaurant and Philz Coffee occupy the two commercial spaces. In addition, there is a vacant garage, storage spaces, and a laundry area that may be suitable for an additional 3 ADUs. 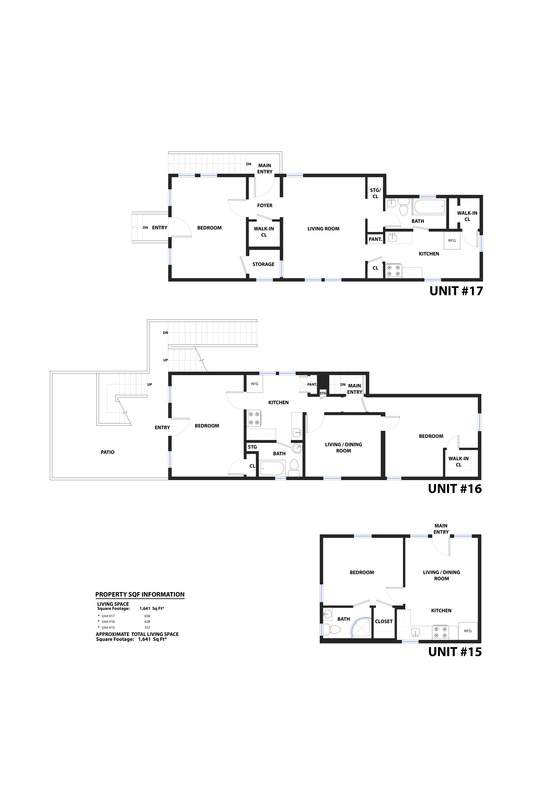 The total lot area is approximately 6055 square feet. 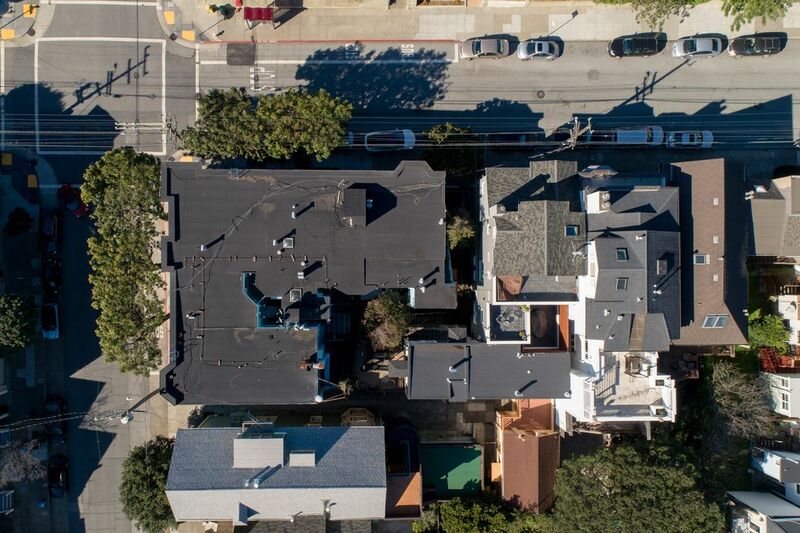 A proposal for reconfiguring the current building envelope to 24 units is available for review. 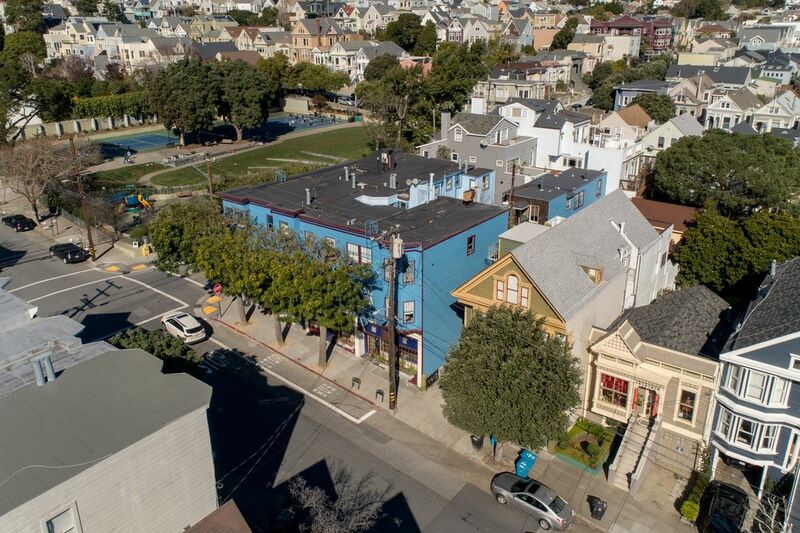 The wood frame property, built in 1908, has been well maintained and retains its original character with hardwood floors, wood window casings, and unique kitchens and baths, many of which have been renovated. Each unit is charming and filled with natural light. 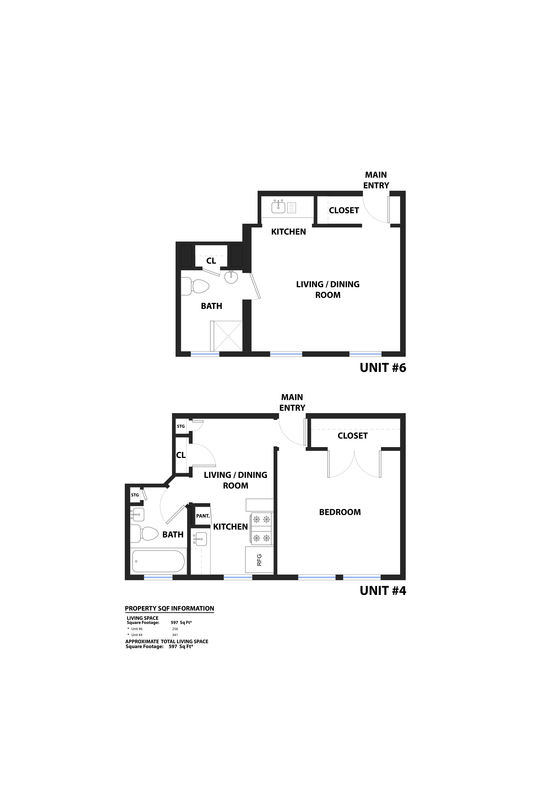 There are three two-bedroom units, six one-bedroom units, and four studios. The building is one hundred percent occupied. The property has two electrical meters, one of which was newly installed. The two boilers that service the buildings have also been recently replaced. The restaurant reimburses for the water and electrical usage, while the cafe reimburses for water only. The complex is actually a configuration of three buildings, creating a more private and quiet building for the residents. Two units have decks adjacent to their apartments, while they all share a common garden area between the buildings. There is a separate laundry room with coin operated washers and dryers. 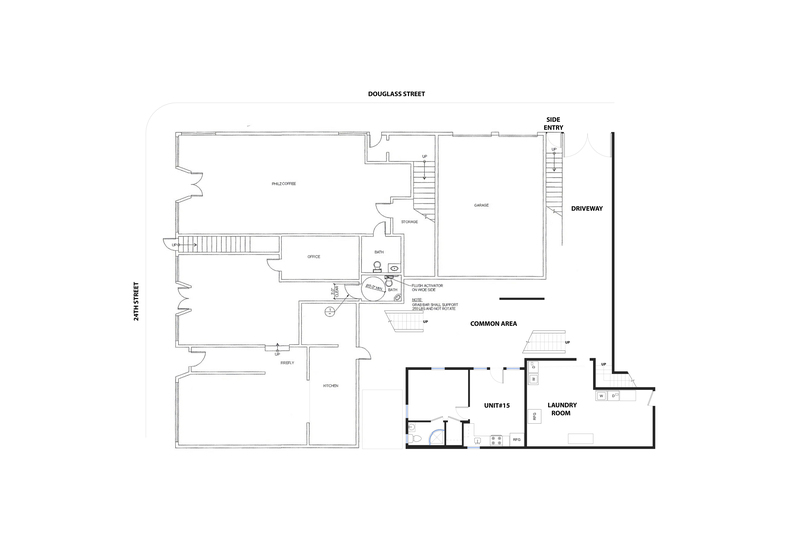 This area can be relocated to a smaller space to accommodate an additional ADU. The owner completed a portion of the soft story work, but there is approximately $78, 000 more work that needs to be done. To accommodate the restaurant’ s busy schedule, this work is scheduled for April. 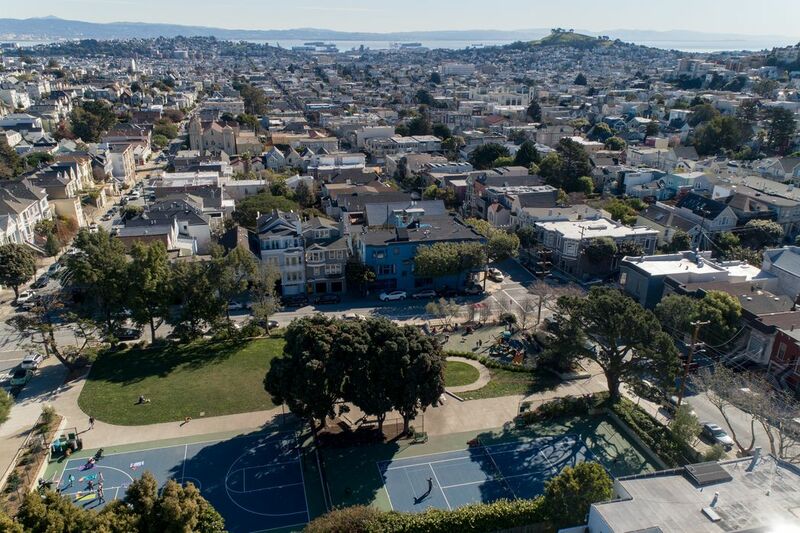 Noe Valley is a quaint, in-demand place to live in San Francisco, geared towards young families. 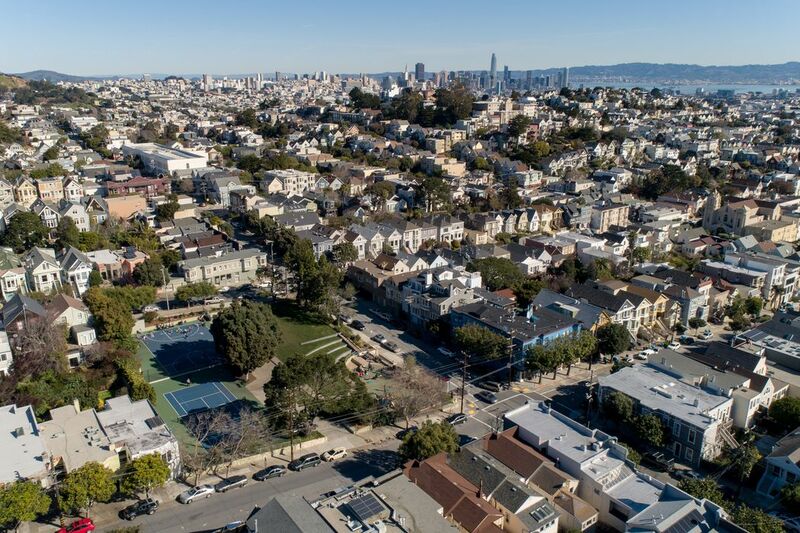 The neighborhood features tidy rows of Victorian and Edwardian homes, and has some of the city’s sunniest weather. 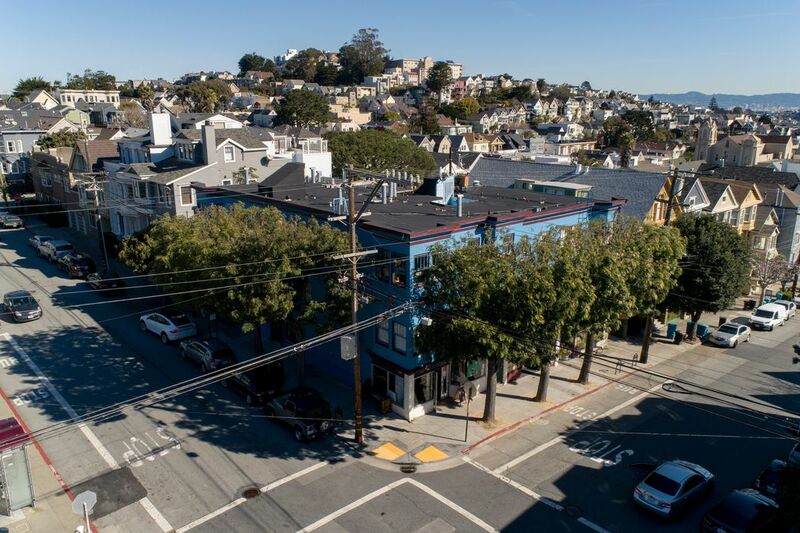 The 24th Street corridor is filled with bakeries, wine and cheese shops, relaxed cafes, and boutiques. A weekly farmers’ market is held in the little town square.